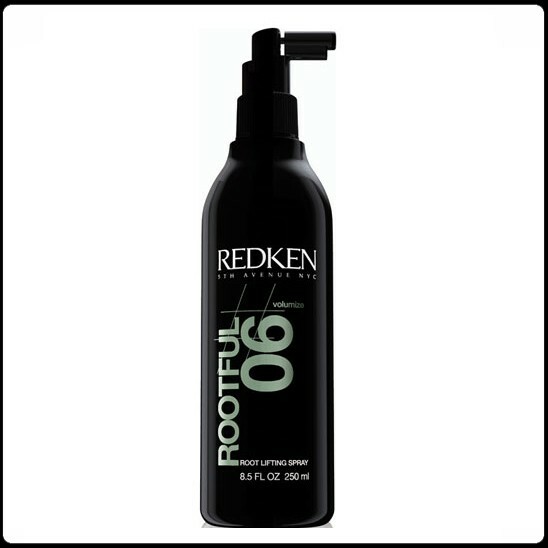 Root spray volumizing boost roots with long-lasting, touchable fullness that's not stiff or sticky. Its clean-feel technology prevents frizz. The bottle of this root spray volumizing is enhanced with a nozzle for additional precision.